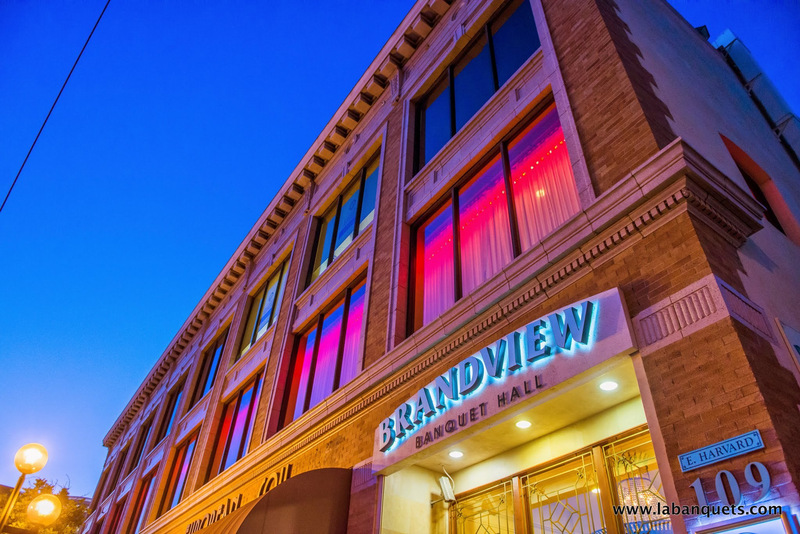 When you want to go big, go with the Brandview Ballroom in Glendale. It's one of L.A.'s most opulent wedding venues, offering 13,000 ornately designed square feet of event space for your wedding reception, anniversary party, family reunion, corporate event, or quinceañera. It is also the largest banquet hall & wedding venue in Glendale, CA.